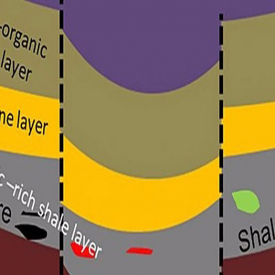 An overview of a new ambient seismic imaging method and applications of the method throughout the lifecycles (exploration through refracing) of unconventional oil and/or gas fields. These applications include: direct imaging of hydraulic fractures, hydraulically stimulated natural fractures, stimulated reservoir volumes, and producing volumes; stress mapping in three dimensions before, during and after fracing; and Discrete Fracture Network (DFN) frac and reservoir simulation.. Applications of ambient seismic imaging to exploration and development of conventional and fractured reservoirs. Newly developed ambient seismic imaging methods have valuable applications in each phase of the life cycles of unconventional fields. 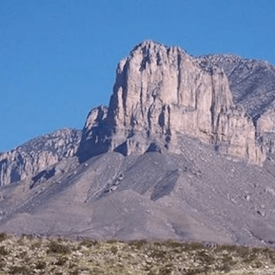 Exploration, development planning, design of hydraulic fractures and refractures, reservoir management and production forecasting benefit from detailed three-dimensional images of natural and induced seismic activity. 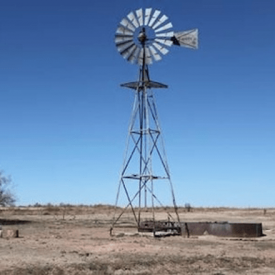 The method also is applied to monitor production and waterfloods in conventional reservoirs, CO2 sequestration, water influx into mines, mine stability, mine monitoring, and water or CO2 floods. Produces direct images of hydraulic fractures and natural fractures stimulated by hydraulic fractures as complex surfaces and networks. 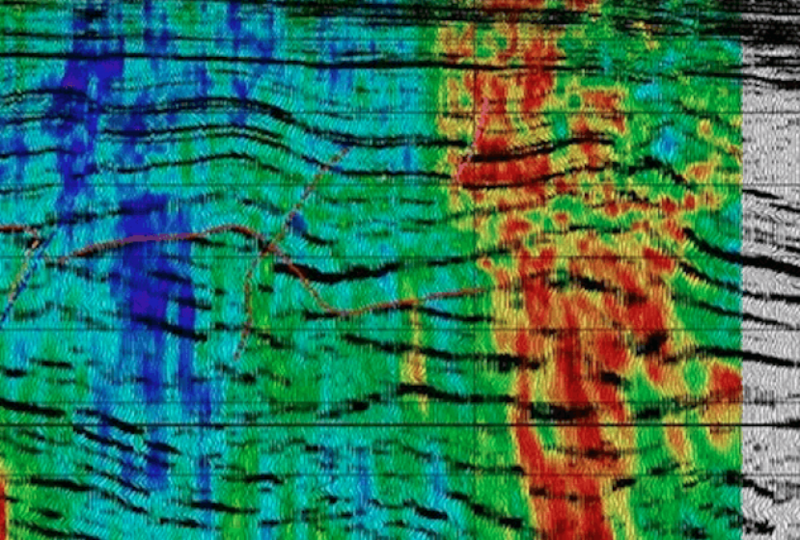 Can image the natural, continuous background seismicity of the earth during 3D reflection surveys and prior to frac monitoring.The resulting images are direct indicators of natural-fracture-mediated permeability. Identifying natural fracture zones prior to drilling and fracing. Direct imaging of both the Stimulated Reservoir Volume and the Active Production Volume. 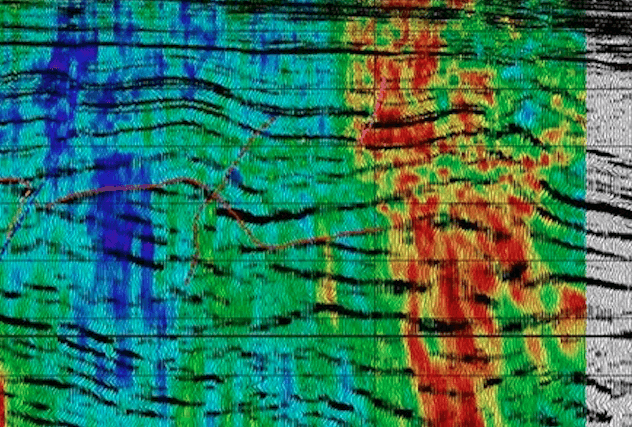 Inversion of the images to map reservoir stress and stress changes before fracing, during fracing, and during production. 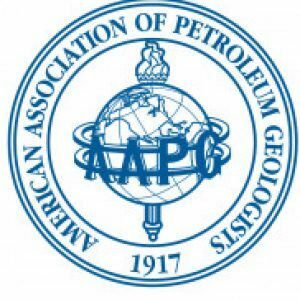 Anyone interested in unconventional exploration and development, hydraulic fracturing, geomechanics, hydraulic fracture simulation, or reservoir simulation.Also, those interested in applications of ambient seismic imaging to exploration and development of fractured or conventional reservoirs.